On the day the NFL kicks off the start of a brand new season, the league has made a record $30 million funding pledge to the Foundation for the National Institutes of Health. The focus of the funding will be aimed at advancing research into brain injuries and is also intended to benefit military members and the general population in addition to football players and other athletes, officials said. “There is no question that head injury is a serious and devastating complication of playing in the NFL.” said Rod J. Oskouian, MD, a Seattle neurosurgeon at Swedish Hospital. “This $30 million donation is a significant milestone event that the NFL has decided to put money into helping fund research into traumatic brain injury. We treat professional athletes all the time who have suffered both spinal and cranial injuries from their playing years.” Dr. Oskouian added. 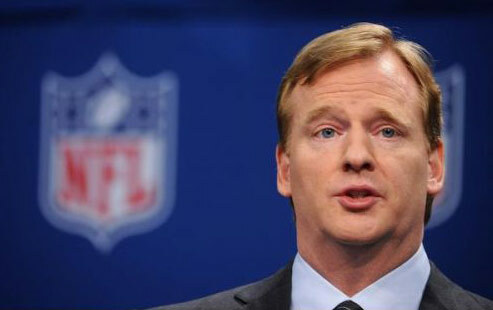 According to the league, the pledge represents the largest donation in NFL history. Read the entire NFL press release. "Foundation for the National Institutes of Health"